We speak with the author/educator Donovan Watkis about the past and current education system in Jamaica. He has worked within various teaching systems and has some enlightening commentary about our educational future. He has released a book, ‘Jr’s Hope’, dedicated to inspiring young men to believe in their first dedicated hero, DAD. This book is dedicated to positive improvements in the lives of our youths, so it is Sunsplash Media Endorsed. 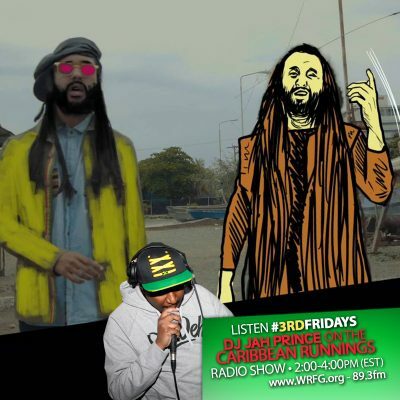 This reggae mix features tracks from Iba Mahr, Protoje, Chronixx, Sevana, Julian Marley, Kabaka Pyramid and Alborosie.. This mix features soca & afrobeat music including tracks from Machel Montano, Kerwin DuBois, Lyrikal, Benjai, Olatunji, Davido, P-Square and more. Love Ultra Radio spoke with multi-talented artist Karian Sang. Find out how she started singing, the importance of building a team and what projects she is working on. Check out the movie “Destiny” where she is lead actress and listen to her new single “123” and who inspired it’s creation. Follow Karian Sang and know what a real assassin is all about. 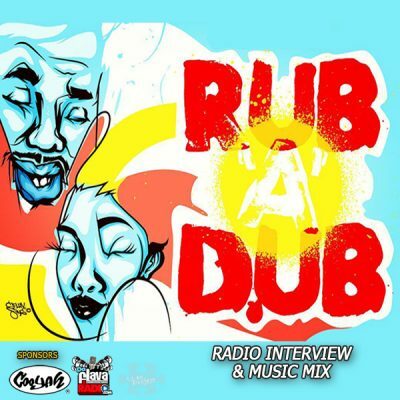 We speak with the selector/promoter Kahlil Wonda about the history and current status of “Rub A Dub” music. Monthly, he invites our Atlanta and surrounding neighbors to fulljoy this diverse reggae sub-genre with featured international selectors. 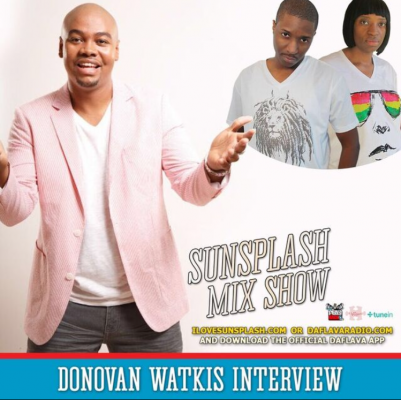 This event is dedicated to positive vibes so it is Sunsplash Media Endorsed. 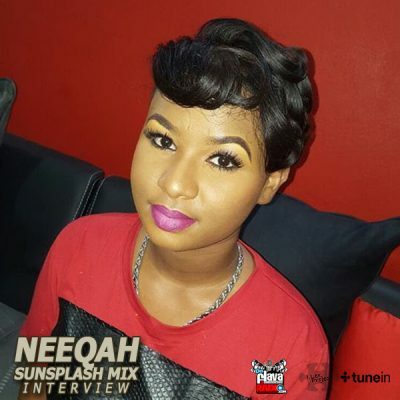 We speak with the artist Neeqah about her singles “Born A Hustler” and “Rude Gal”. Neeqah answers how she feels about the current state of Dancehall coming out of Jamaica, females working in the industry and how she separates friendship from business. 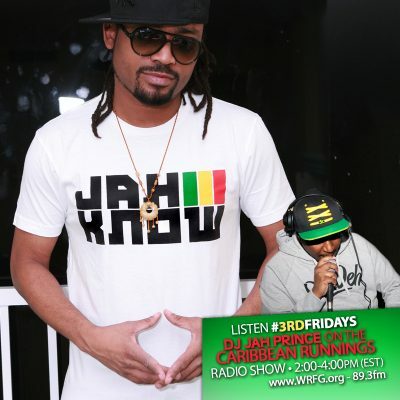 Enjoy the chat and tell us what you think about the track “Mr. Low Key” produced by Quantanium Records.